The lauded Ford Focus RS recently spent some time with us. Yes, it’s fast, but is it just a one-trick pony? We like: The power, driver engagement, but 3rd gear – specifically – is the gift that keeps on giving. We don’t like: Expensive, considering the lack of features inside. For more power: Mercedes-AMG A45 4Matic – It has more power and is generally the faster car but it’s less engaging than the Focus RS. The Mercedes-AMG A45 4Matic is powered by a turbocharged 2.0-litre petrol engine that offers 280 kW and 475 Nm of torque. For less money: Volkswagen Golf R – The Golf R is a top seller because it’s fast and it has an everyday suspension setup that doesn’t provide the ultimate thrills like the Focus RS, but it's enough for most enthusiasts. The Golf R offers 206 kW and 380 Nm of torque with its 2.0-litre turbocharged petrol engine. 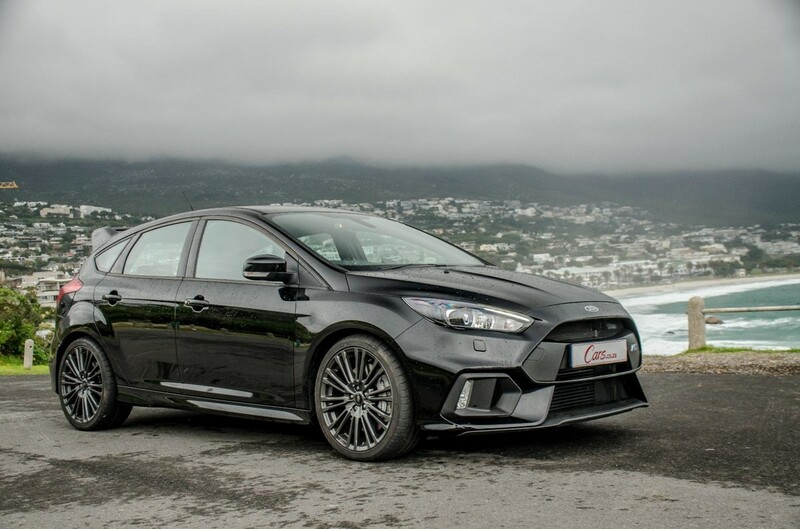 The Ford Focus RS comes equipped with Drift Mode (for track only) and offers blistering performance. 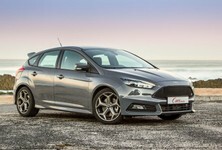 The fastest version of the Focus is back with its very own take on what an all-wheel-drive fire-breathing hatch should be able to do. 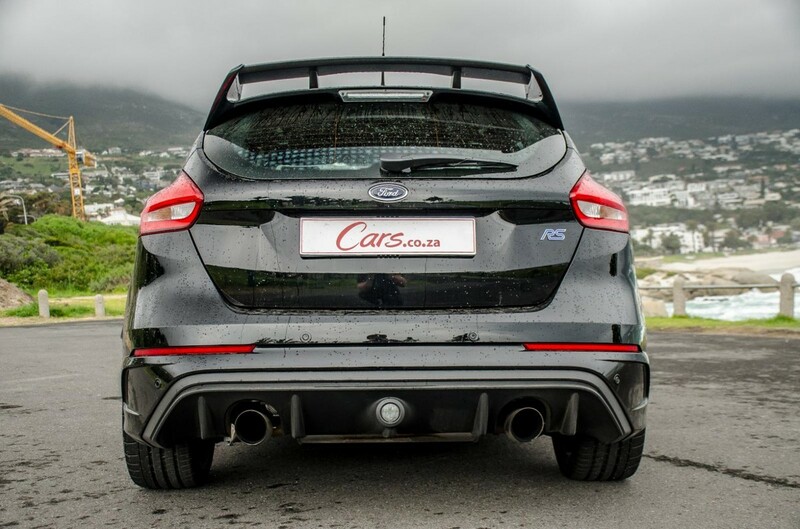 Unlike its rivals, the Focus RS has a drift mode for going sideways and munching tyres. There are some other interesting differences we uncovered over the RS’s term with us, here’s how it stacked up. Yes, it’s fast, as you’d expect, maybe even very fast when you get a chance to look down at the speedometer. 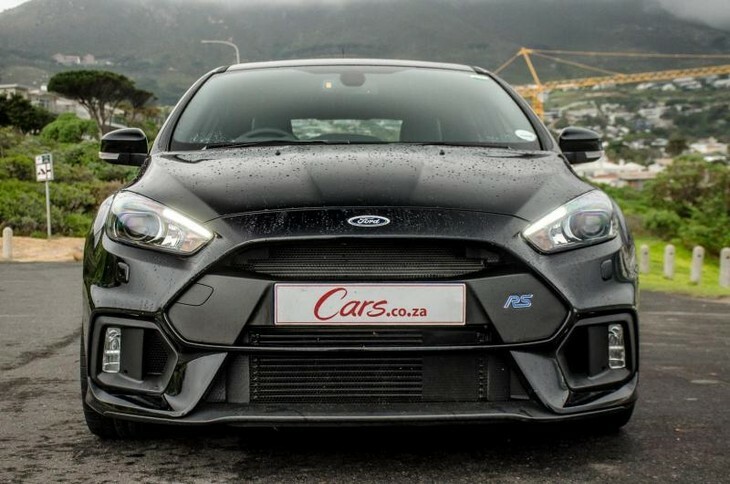 The previous Focus RS was a wicked, hard-edged brute with a bundle of torque-steer that you had to wrestle every time you went near the throttle. This new RS, with even more power, has finally resorted to all-wheel-drive in order to bring it to heel. 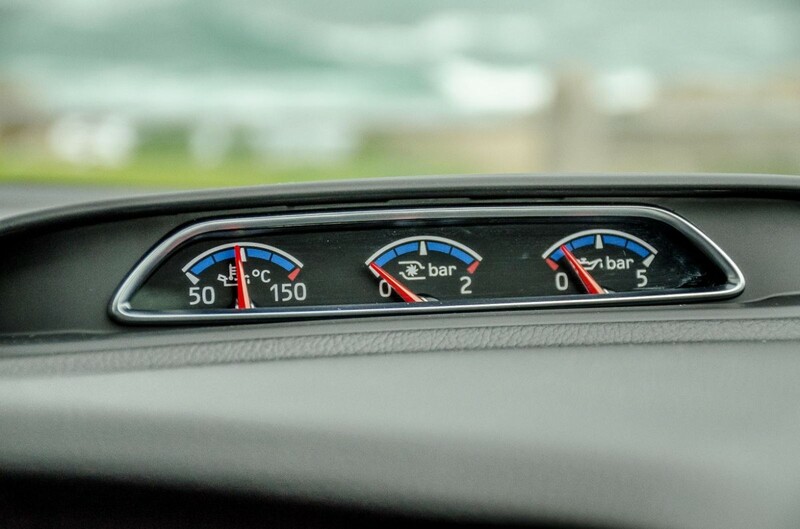 There’s a hefty 257 kW with its cohort being 440 Nm of torque. The engine is the same unit used in the Ecoboost Mustang, but it feels more brutal, more like a performance engine in the RS. 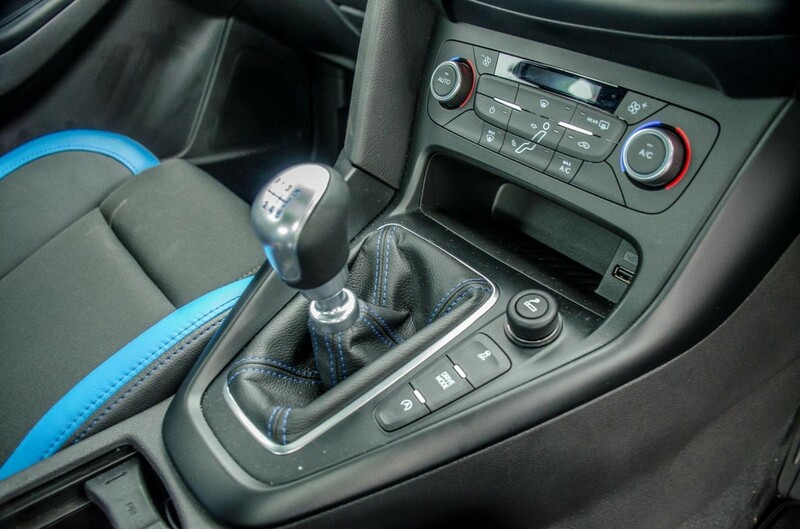 The power is harnessed and directed to the floor via a six-speed manual gearbox that feels identical to the shifter on the Focus ST. 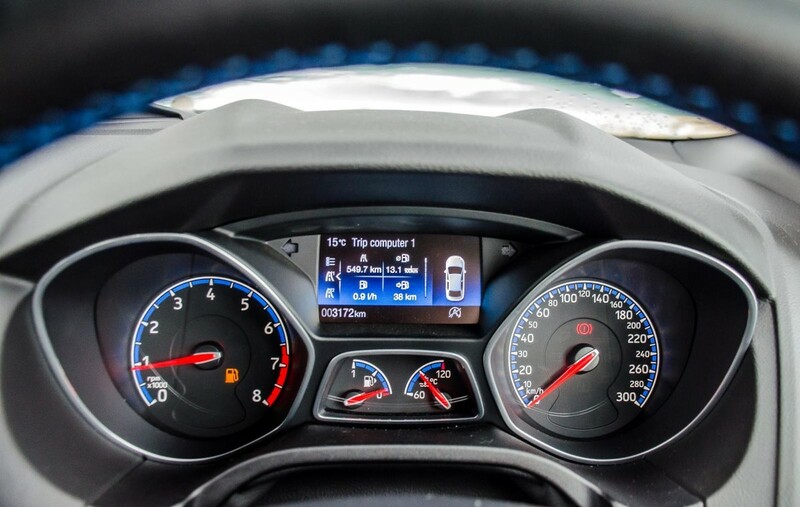 Zero to 100 kph takes just 4.7 seconds, which is extremely rapid for a manual these days – those sorts of figures are normally reserved for dual-clutch autos. The Ford Focus RS is capable of achieving 4.7 seconds in the sprint to 100 kph using a 6-speed manual gearbox. That’s not even the best part of the acceleration performance. Get out of 2nd gear, hook it into third and the torque and power delivery seems to kick up a notch. It’s like a second wave of performance that keeps you pressed into your seat, and it lasts forever – seemingly. 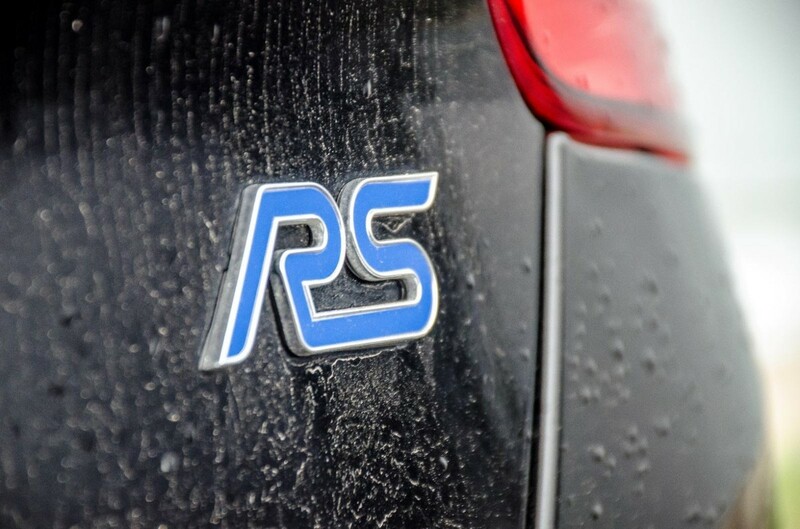 The Focus RS will keep you coming back for more and more hits of that third gear, it's utterly addictive. Cycle through the various driving modes available and the exhaust changes its tone from a bassy background hum to a boisterous barrage of bangs and pops. It will excite the boy racer inside of you to no end. The straight line performance is one exciting aspect in the RS’s arsenal, but that’s not what it was made for. It was made to do crazy things when you start interfering with the steering wheel in front of you. Power-on oversteer, from a hatchback? This can’t be right! 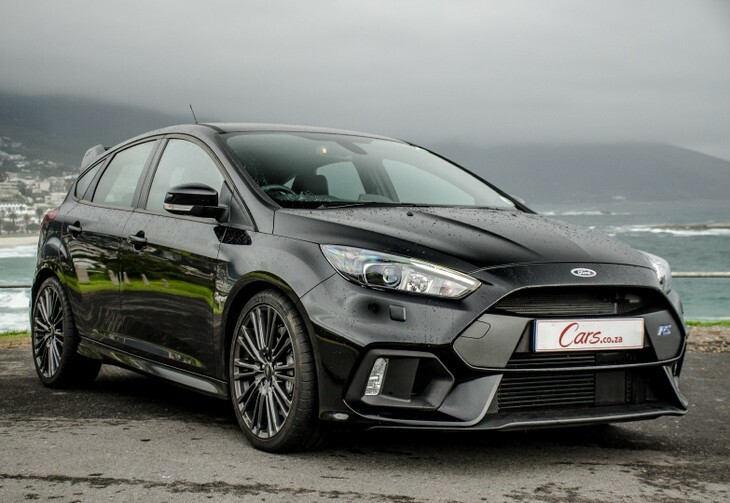 True enough, once you scroll through the driving modes and settle on the more aggressive settings such as Sport or Track, the RS breaks its shackles and proves capable of achieving some impressive handling feats. It’s able to pull off exploits such as power on oversteer and huge slides thanks to its bespoke torque vectoring system. The system is able to send up to 100% of the torque to a single wheel at any moment in time. That’s different to the German Haldex system which, only transfers torque front and back. 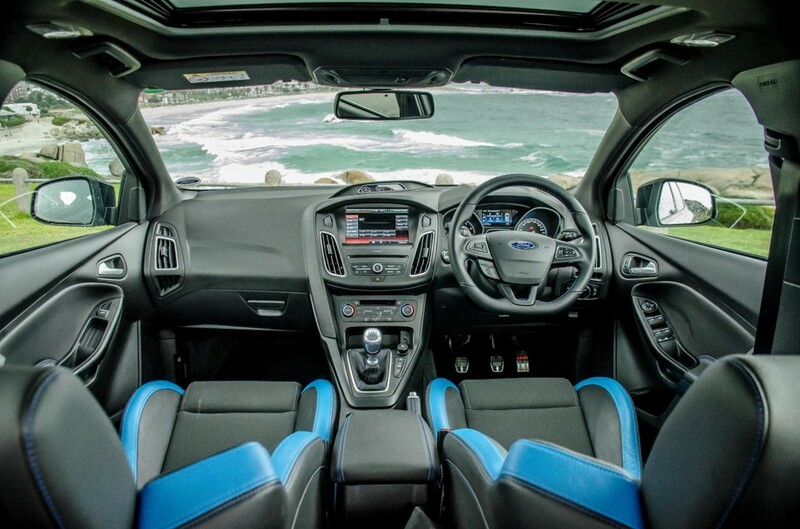 Handling is a true strength of the Ford Focus RS and it offers a thrilling drive, every time you get behind the wheel. In action, it’s far simpler than the technicalities going on behind the scenes. 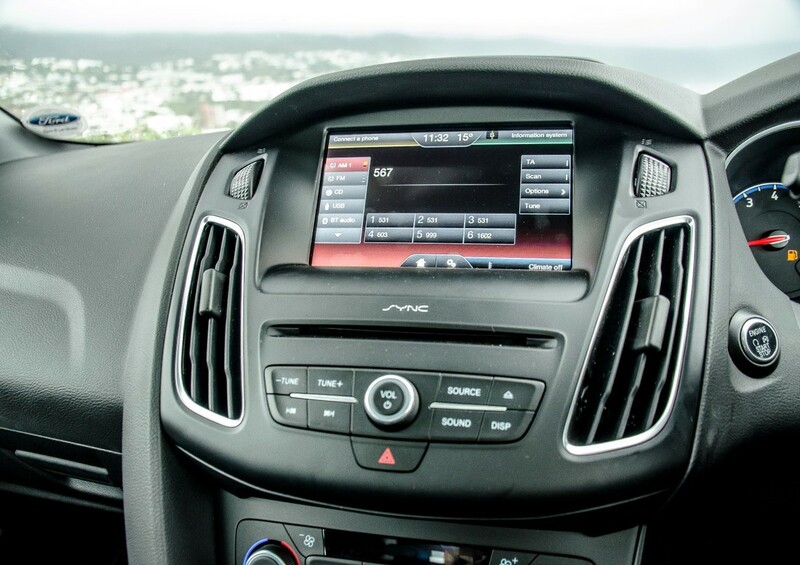 The fast Ford has a crisp, fast turn-in and instead of eventual limit that leads to understeer, it keeps you on your toes, working the wheel as you balance the steering and throttle, see-sawing between oversteer and forward traction. It’s so very different to drive from all the other hot hatch machinery when you get a chance to give it a proper test. We didn’t really get a chance to activate Drift Mode but, as far as we can tell, this is just a button that guarantees YouTube stardom in a montage crash video. It’s almost certainly only meant to be used at a track or a skidpan where there’s nothing in the way to test the rigidity of the bodywork. 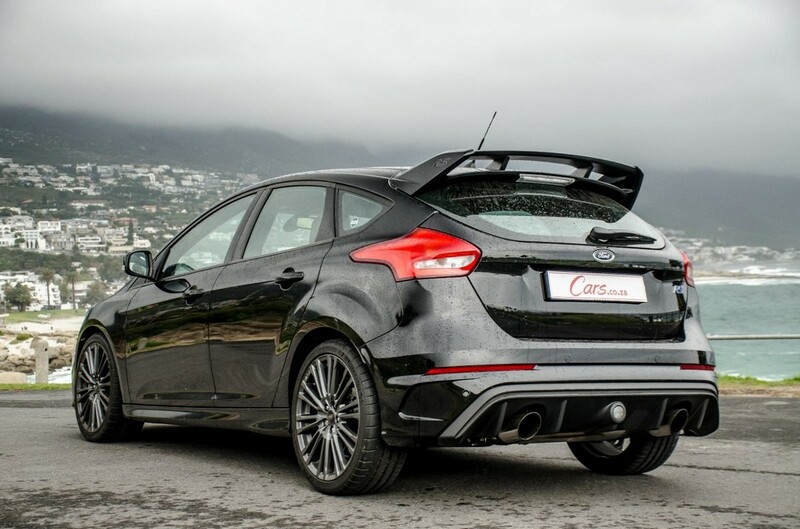 Sport Mode and Track Mode are where the real advantages are revealed in the RS’s abilities. 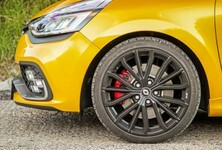 It’s engaging to drive fast, putting the driver into a special zone where one feels entirely connected to the vehicle, able to" wish and will" its screeching tyres with consummate ease. 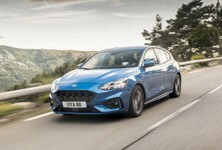 Its German rivals tend to feel disconnected and boringly predictable at the edge of grip, where the Ford is able to step up the intensity and deliver proper thrills. 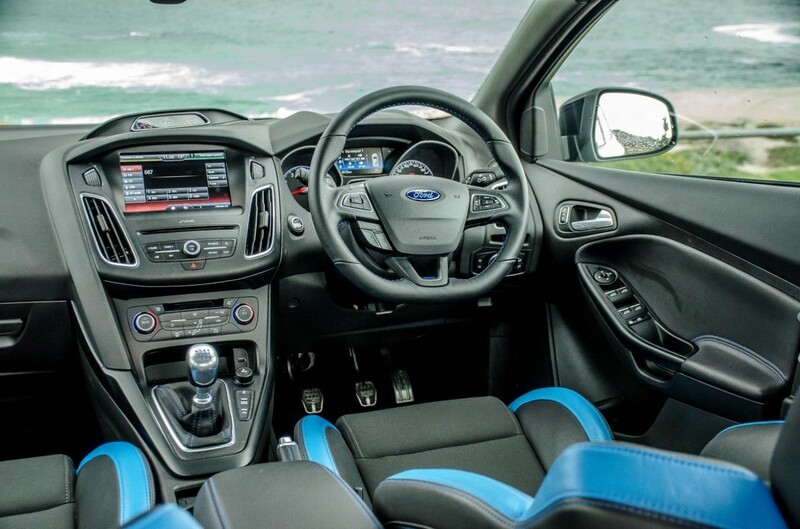 The interior of the Focus RS is sporty and appealing but not as premium as its rivals. 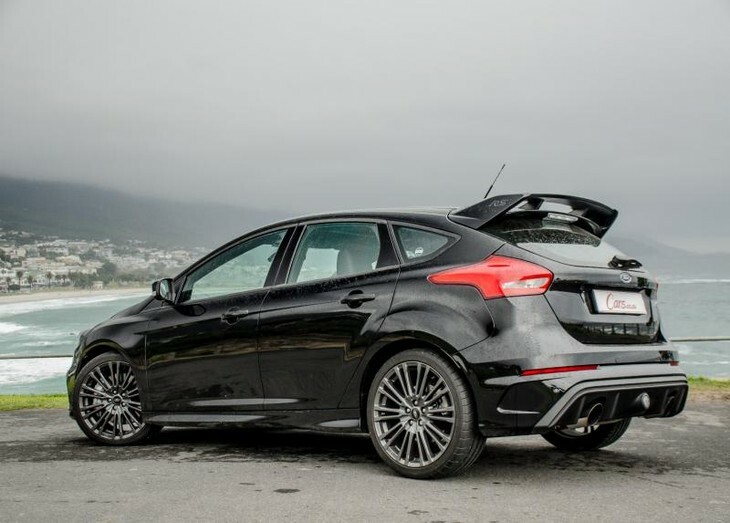 The Focus RS has adaptable dampers that, unfortunately only go from stiff to bone-crushing when in Sport or Track mode. 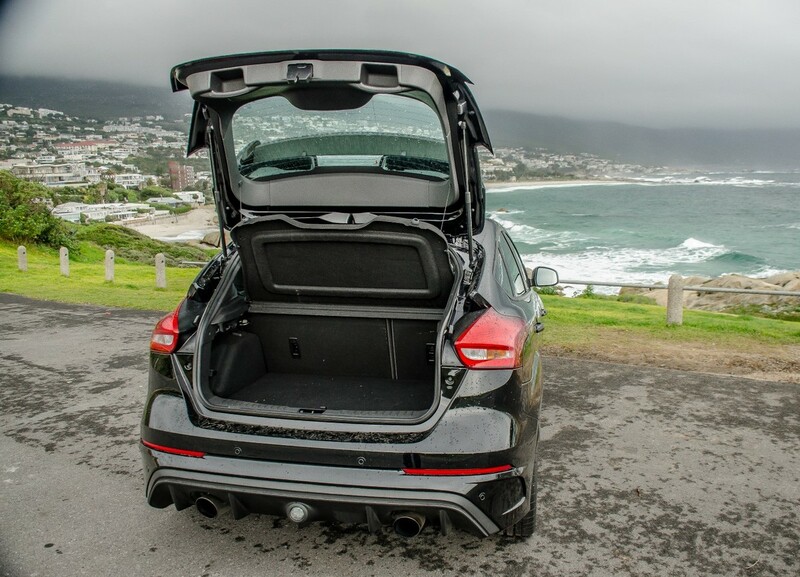 It’s a hard ride out on the road, more so than say, a Golf R or a Mercedes-AMG A45 4Matic. 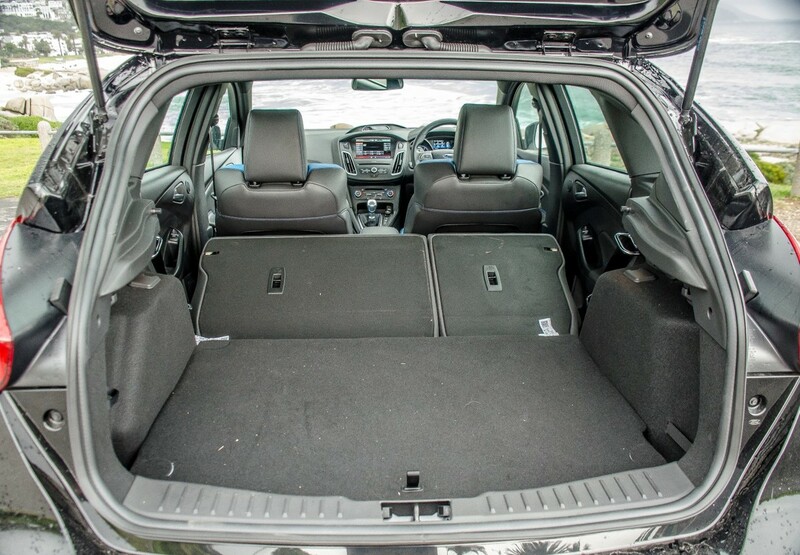 What’s more, the interior scenery isn’t as plush or as premium as either the Volkswagen or the Benz. 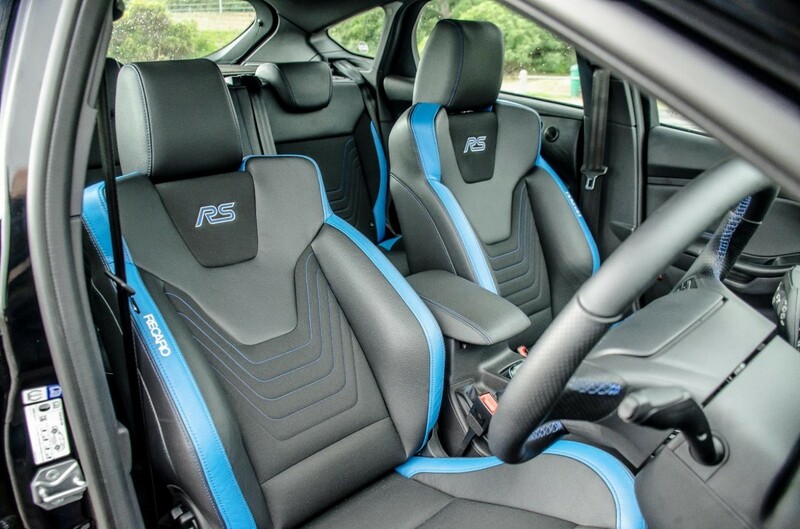 The seats are trimmed in cloth as standard with blue RS inserts, but you’d be forgiven for thinking it was a basic Focus ST in there with a selection of blue garnishes. At R700 000, we thought the cabin could certainly do with a few more unique or higher-quality bits of trim. After all, this is where the owner is going to spend most of their time – so it might as well be a really nice place to spend that time. 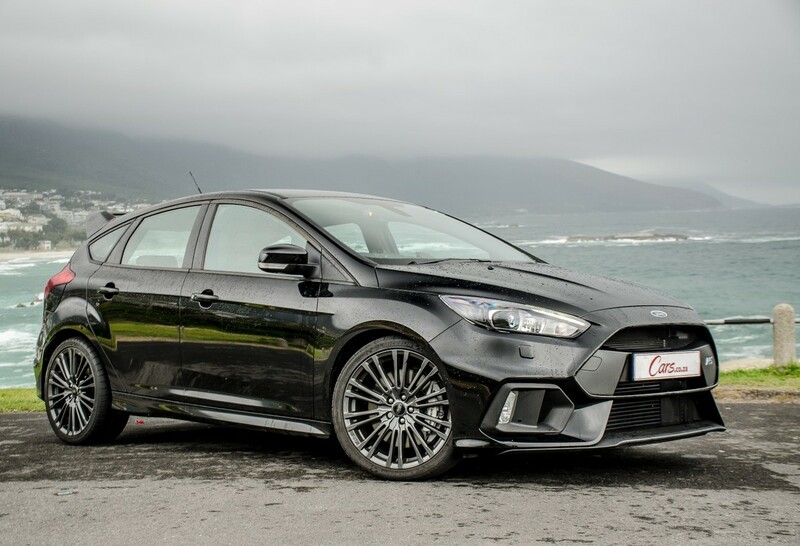 The Ford Focus RS is priced at R699 900. 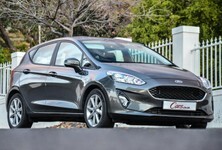 It is sold with a 5-year/120 000 km warranty and a 5-year/100 000 km service plan. 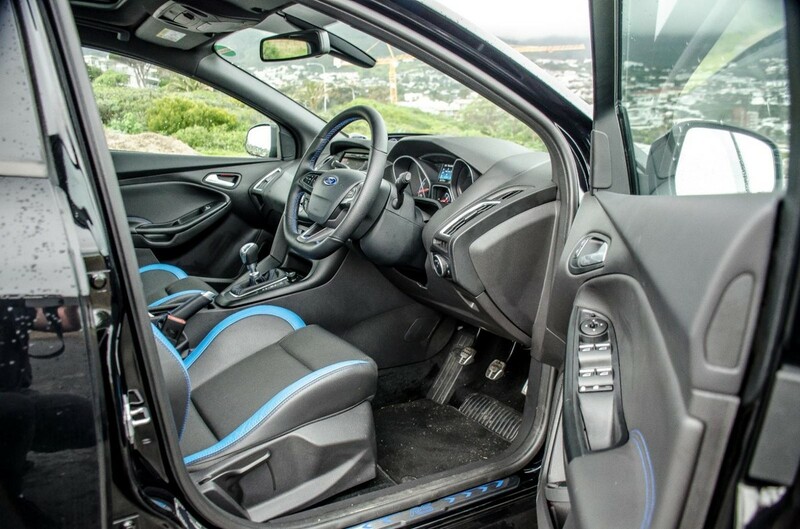 It appears that with the development of the Focus RS, Ford prioritised driver engagement and handling prowess, because it seems the Blue Oval simply transplanted the Focus ST's interior into its super hatchback and added a few bits of blue trim for effect. So that's the bad news: the RS' interior isn’t up to the standards that buyers would expect (given its price tag) and the car's German rivals certainly deliver a more refined product in this regard. Having said that, the Ford Focus RS claws it all back when you fire up the engine and allow man to meld with machine. Down your favourite strip of tarmac or at the track, the RS will thoroughly engage you and make you sweat/concentrate harder than its rivals might. 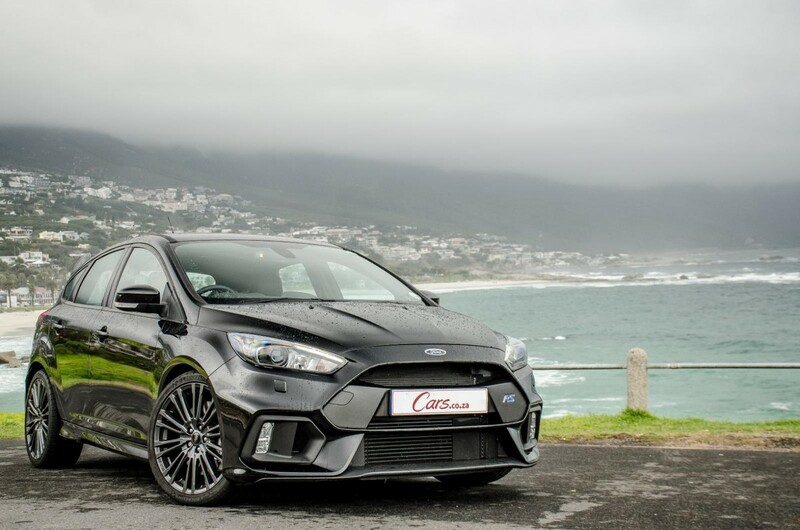 The ride out on the road is firm, even in the Ford’s softest setting, and the RS can be frustrating to live with if you don’t get to unleash it on a regular basis. But it's an uncompromising performance machine designed for a particular clientele. Some of our testers were willing to "sell one of their kidneys" to own an RS and others were ambivalent about the car. Let us put it this way: it isn't the everyday car you need, but it’s the car you want for that one, very special day. 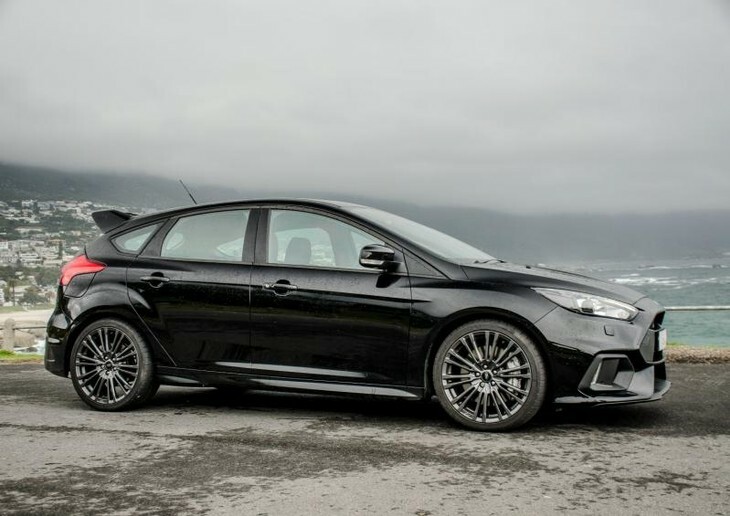 Ford Focus RS500 spotted testing? 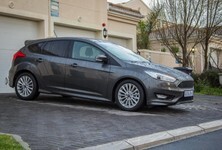 Interested in buying a Focus?